I read this article and found it very interesting, thought it might be something for you. The article is called Avoid neighbour disputes with a party wall agreement and is located at https://www.rocketlawyer.co.uk/blog/avoid-neighbour-disputes-with-a-party-wall-agreement/. If you are thinking of making changes to your property it may be that you need to get your neighbour to agree what needs to be done. To avoid angry neighbours when you begin knocking down the garden wall, my blog explores what steps you need take. According to figures from the Department for Communities and Local Government, over 5,000 new homes were bought in six months in England using the initial phase of the government’s Help to Buy scheme. The second phase of the scheme is expected to generate even more house buying activity and, as this new phase includes old homes, home renovations will no doubt increase. Whether you’re taking advantage of the scheme or an existing homeowner, if you’re planning a house extension or are considering doing any building work on or close to the boundary of a neighbouring property, you will need to give notice of the proposals to the owners of the adjoining property, in line with the Party Wall etc. Act 1996. This is a separate requirement to the need to obtain planning permission and building regulation approval, but it’s equally important both in terms of fulfilling your legal obligations as well as ensuring a harmonious relationship with your neighbours. 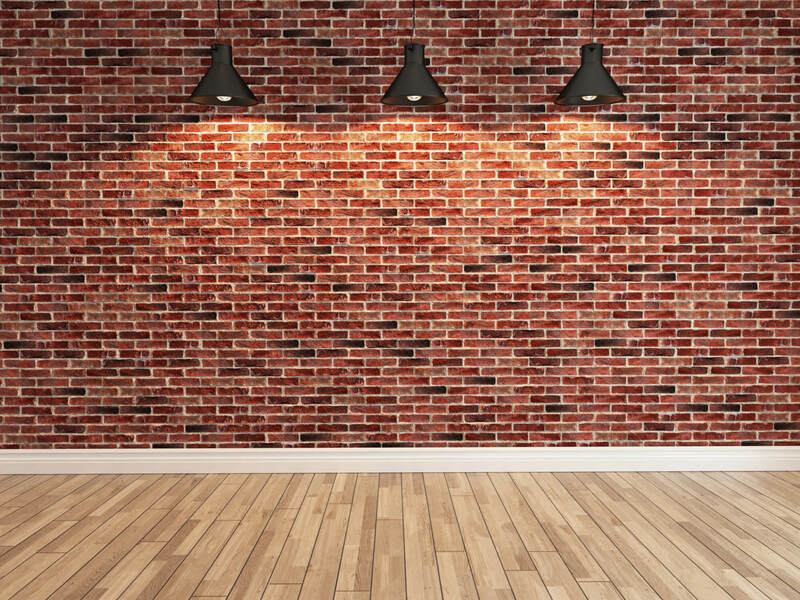 A party wall refers to any wall – whether it forms part of a building or stands alone – which essentially separates two or more properties. If you are building on or at the boundary of a party wall, working on the wall itself or excavating close to the wall and below the foundation level of adjoining buildings, you will need to seek agreement from the owners who share the party wall. They can choose to disagree to the proposals, in which case there is a mechanism to resolve disputes provided by the legislation. But even if your neighbours agree to the works, it’s important to implement a party wall agreement. 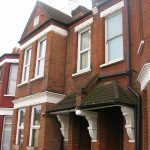 How can I create a party wall agreement? Assuming your neighbour agrees to the proposed work, a properly worded party wall agreement can protect you from future disputes by providing a record of the particulars of what has been agreed and by whom. Even if you are cutting into a party wall, making it taller, shorter or deeper, removing chimney breasts from it or simply rebuilding it, you will still need to seek approval from relevant neighbours, and making sure that everything is known and agreed to in advance can help to smooth the process and ensure that many potential problems which could affect the work are avoided. Are party walls relevant to flats? If you live in an apartment, the party wall laws still apply but, instead of being called “party walls” the separation between flats on different levels of a building – the floors – are known as “party structures”. In addition to the floors, often there will be walls between flats on the same level. So there can be more neighbours who will need to be consulted if you live in a flat and are considering doing any building works. As you will need to live in close proximity with the other inhabitants of a block of flats, ensuring that the necessary agreements are in place is all the more important. Rocket Lawyer UK offers a template party wall agreement which can be used to record any agreed works to help avoid future disputes. For further information about matters relating to party walls, take a look at our related Quick Guide.